Stop Mailing Medical Images. We Have A Better, Cheaper Solution. 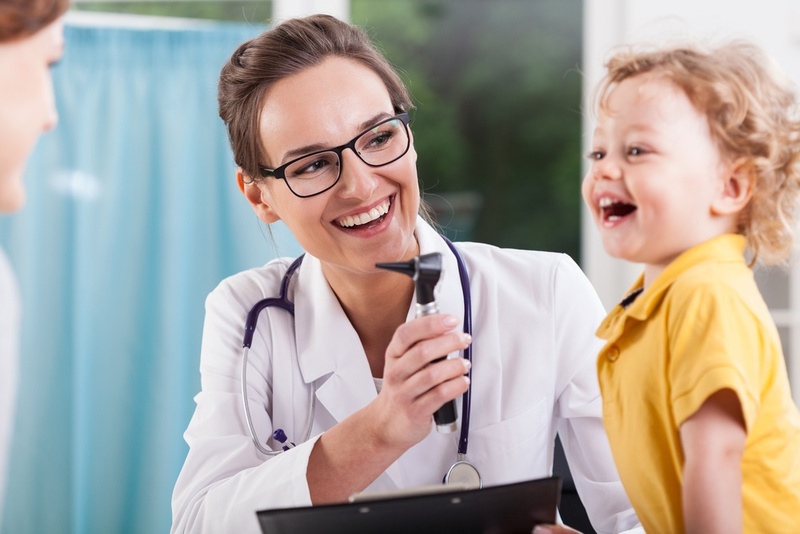 As a referring physician you are used to sending your patients to the specialists that can best serve their needs and address their symptoms. However, once the specialist has completed their workup with plan of treatment along with diagnosis, you remain the steward of the patient. But how do you tend to your patients if you don’t even have timely access to their medical images and records? Glad you asked - we have a solution. 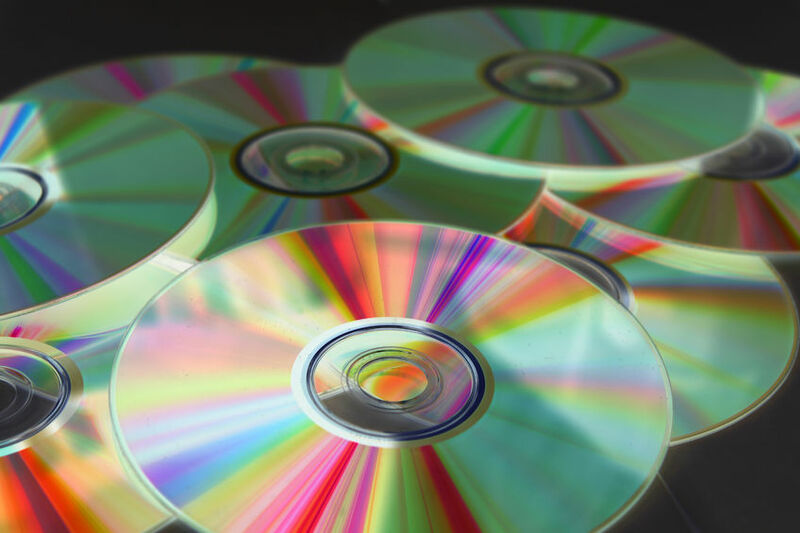 Can You Burn CDs and DVDs from a Cloud PACS? First off, burning CDs and DVDs is not an optimal way to go about handling medical imaging studies for a variety of reasons, ranging from security concerns to overall efficiency. That said, sometimes circumstances dictate that CDs or DVDs are needed and your picture archive and communications system (PACS) should be able to accommodate. How Do I Burn CDs From Osirix or Horos?